Step 1: Pull the weeds. Preferably barefoot. You won’t get them all, but this will give the grass seed a fighting chance. Wait- wrong one. Don’t know all the rules about that one, so it’s on hold. Too bad, too. Hemp happens to be a super useful material as anything from clothing to supplemental animal feed. Selling the buds would really just be a bonus income. However, lawn grass happens to also be good for more than just ornamental purposes. But who would plant grass during drought conditions? 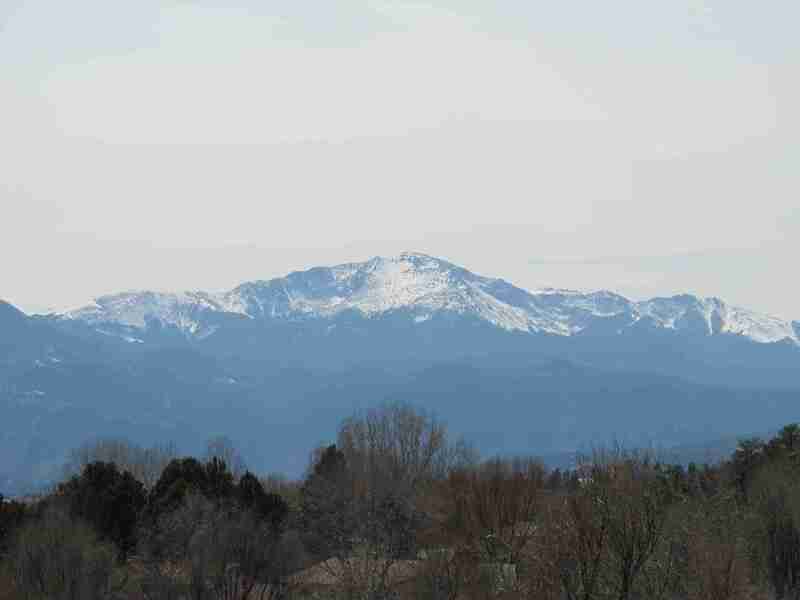 Despite the flooding up in Boulder, most of the state is still under some sort of drought condition. In fact, the drought conditions are part of the reason the flooding was as bad as it was. Water slides right off the surface of baked-hard ground. The reason I am planting grass now is, in part, to do my part to reduce future droughts and flooding. 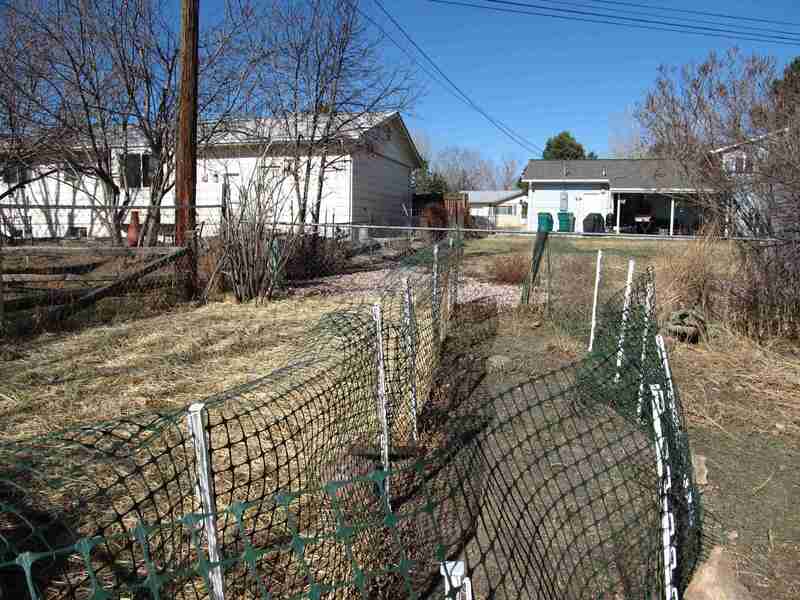 A lot of people assume that xeriscaping and other water- and environmentally-responsible landscaping techniques require scraping off your grass and installing rocks or concrete slabs. At best you get some scrubby-looking native flowers. That’s not necessarily true. Step 2: Dig the ground over. I did it one shovel-full deep, but the further down you loosen it, the easier it will be for the roots to grow. When you want to fill a bowl with water, you pour water into it from above. If you put a plate over the bowl, you catch a little water in the plate, but the rest of it ends up on the counter, completely bypassing the bowl. If you cover the bowl with a sponge, though, some of the water lands on the counter, but some of it does make it into the bowl. More soaks through if the sponge was damp to start with. Our bowl is the aquifer that provides the water in our wells. We’re close to the Ogallala Aquifer. By putting in rocks and concrete, we are creating a plate-like surface which shunts the water off into streams rather than giving it a chance to soak into the ground. Water that ends up in the ocean does us as much good as water that lands on the counter. The dirt that is either left totally bare or covered with rocks quickly becomes about as permeable as concrete, so not actually pouring the concrete on it doesn’t give you much advantage. 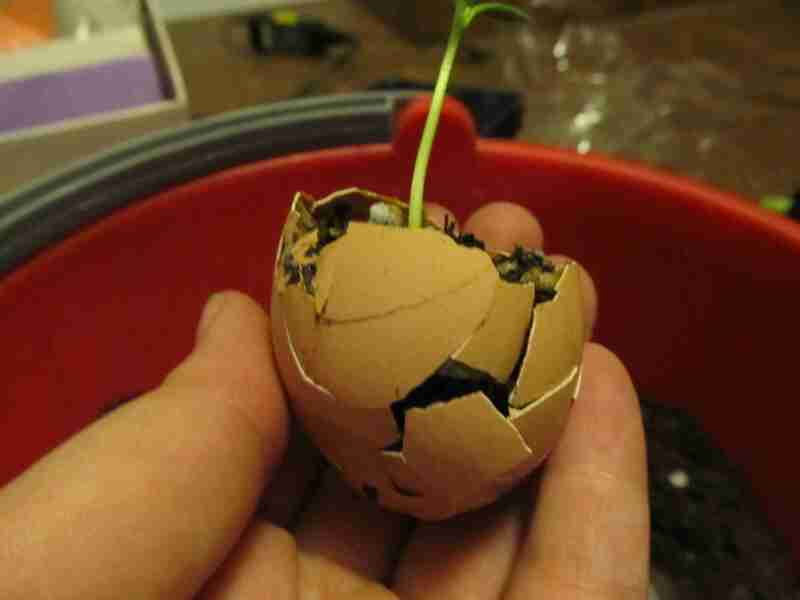 Healthy plant life, on the other hand, has roots that break up the solid soil. They also tend to keep at least some water around their roots, given half a chance, so you don’t just get a sponge over the bowl, you should have a damp sponge. This is the best we can hope for, since we can’t pour rain directly into the aquifer. Step 3: Add the grass seed. Note that the ground is uneven. That helps the water to stay long enough to soak into the ground. Note that I said “healthy plant life.” Putting in a lush, mono-culture of Kentucky Blue Grass will pull more water out of the ground to keep it growing than it could hope to help return. It also tends to demand more fertilizers, herbicides, and maybe pesticides. 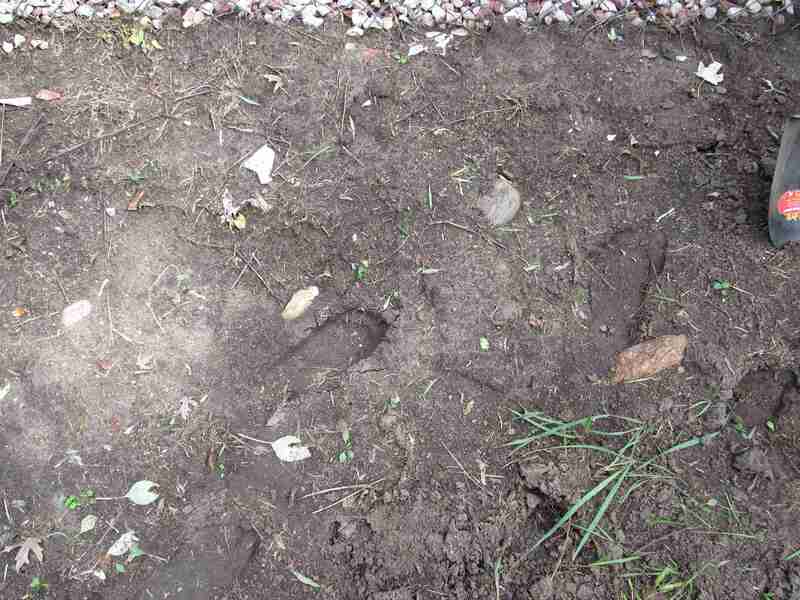 Those kill off the fauna in the soil that help keep the soil permeable to both water and roots. 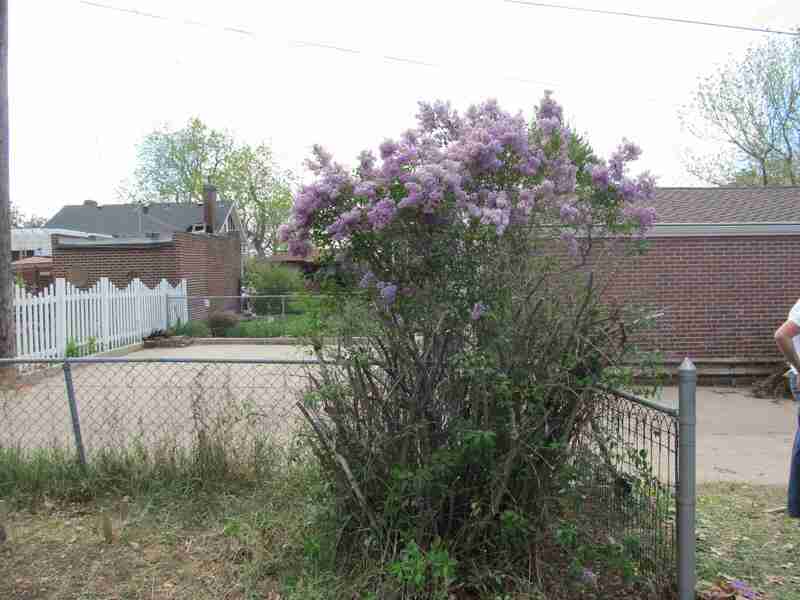 You don’t necessarily have to plant local flora, though I would suggest it, but you do need to think about what flora will actually do well locally. 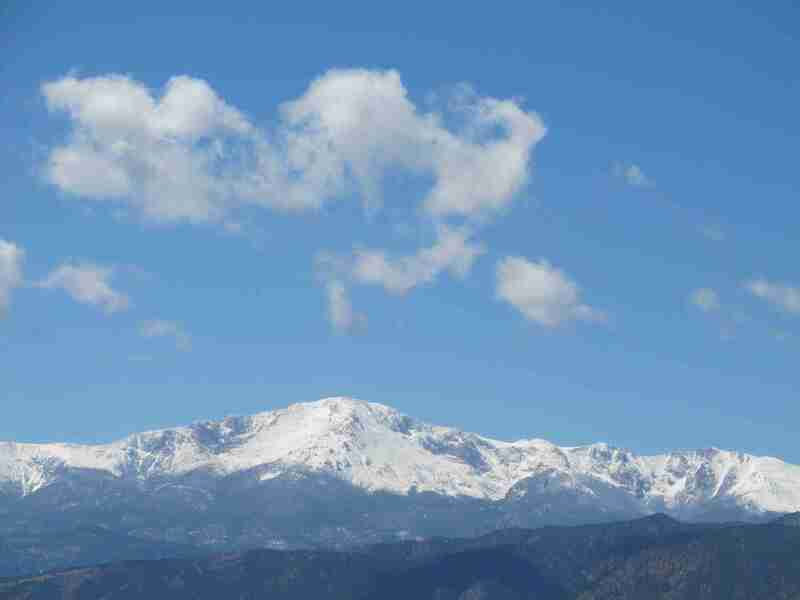 Colorado is a harsh state. The details of why it’s harsh depends on your location, but all locations have pretty serious problems when it comes to growing plants. 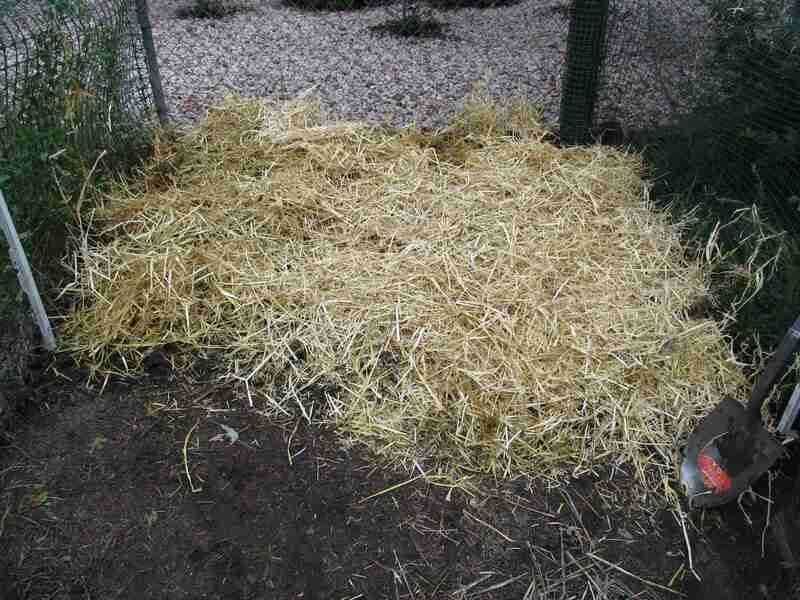 Step 4: Cover with several inches of straw or clean leaves. 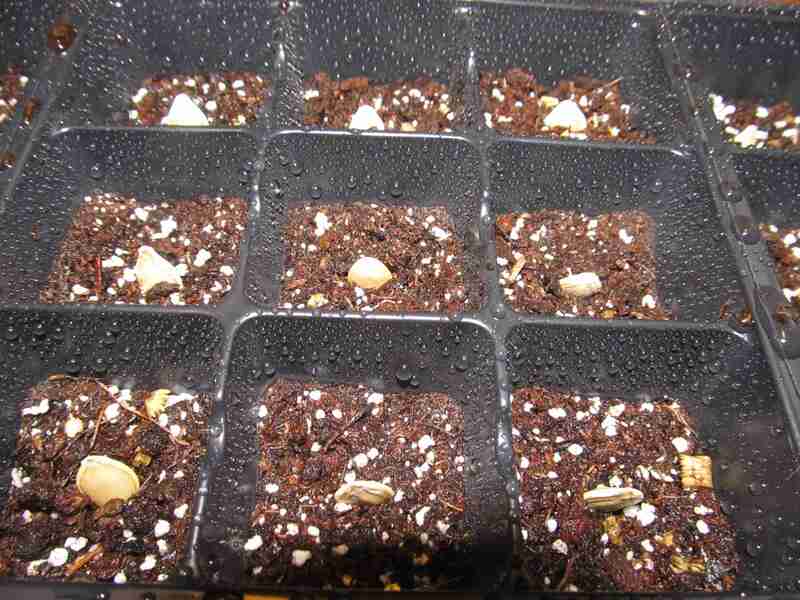 This will keep the seed moist until it can get roots established. Planting a variety of local grasses in your yard might mean that it’s not as perfect as the Jones’ yard, but it gives you a few advantages over them. For starters, you can spend less time watering, weeding, and fretting about it and more time enjoying it. You won’t have to keep your pets and kids off of it after chemicals are applied. It will also be able to handle more abuse from said kids and pets. 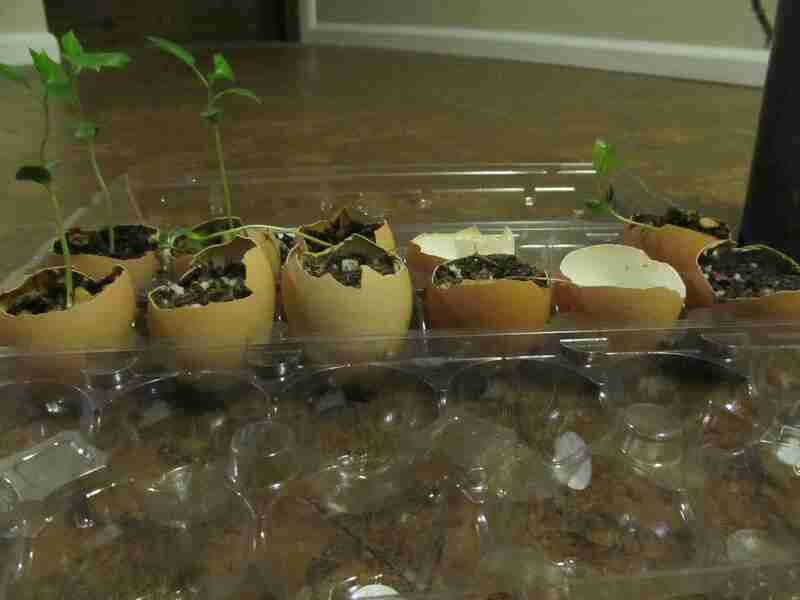 When you plant plants that want to be here, they will grow willingly. 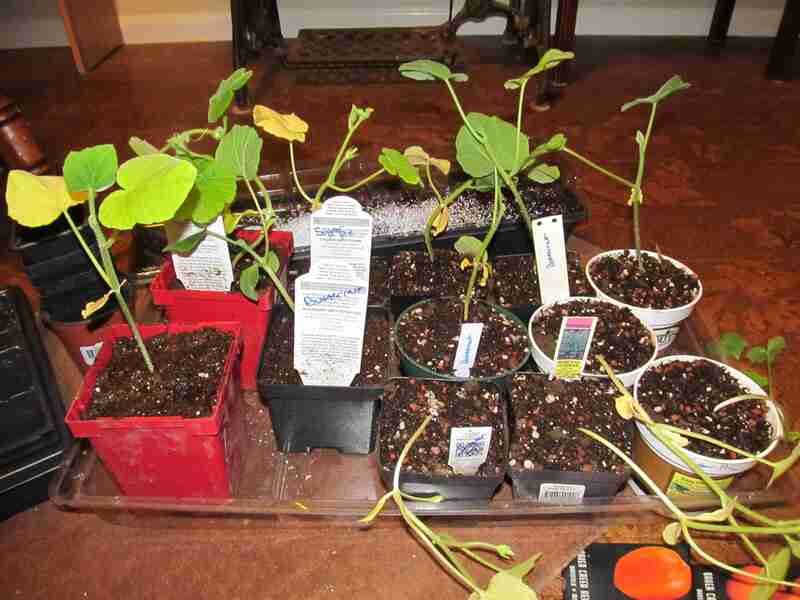 When you plant a variety, the particular type that does well there will thrive. This means that you might have different grasses in the sun, the shade, and that weird dry spot, but you should have grass in all of them. 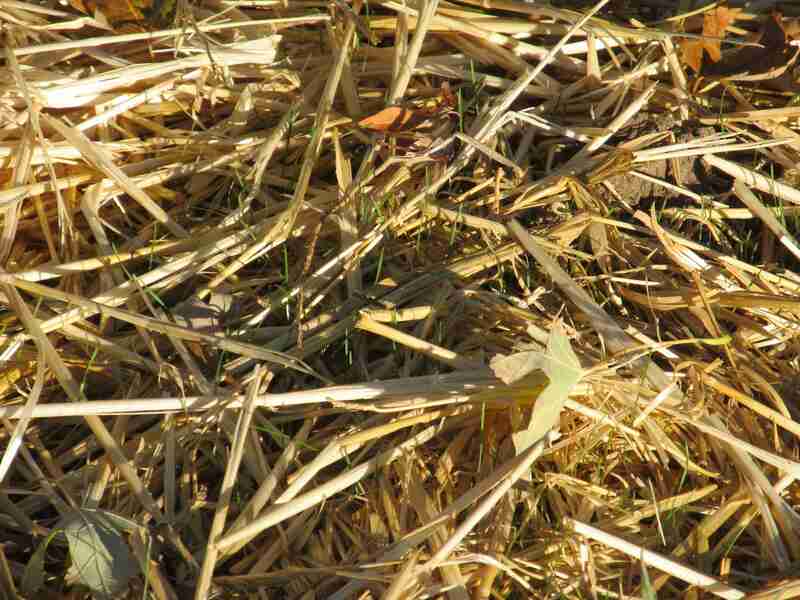 Healthy grasses also out-compete most weeds. They may need some help in the first year or two, but after that, the grasses should take care of their own weeding. The stepping-stones are so I don’t walk on the new grass. I’m only doing a section at a time since the ground is hand-turned. Also, I don’t want to steal too much of the dog’s yard at a go. 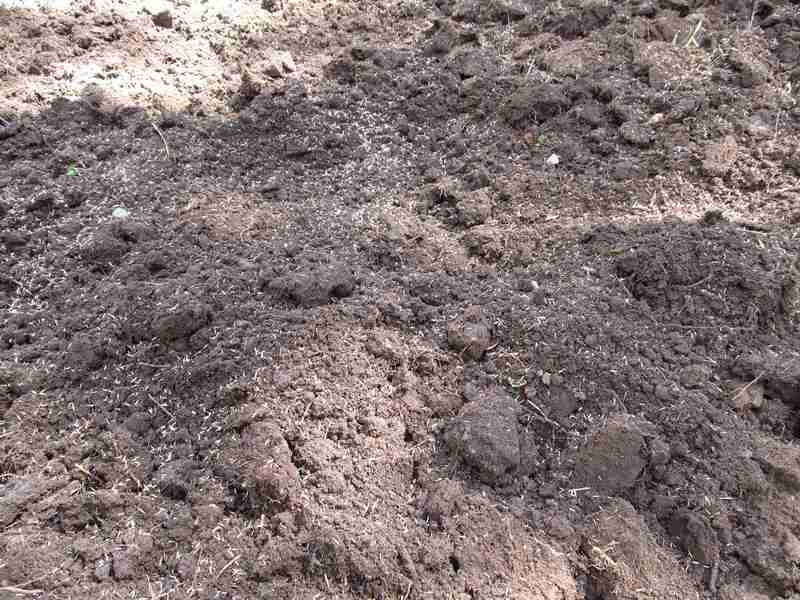 Possibly the most important reason for planting healthy, non-chemically-grown grass in your yard is that you are creating top soil for future use. 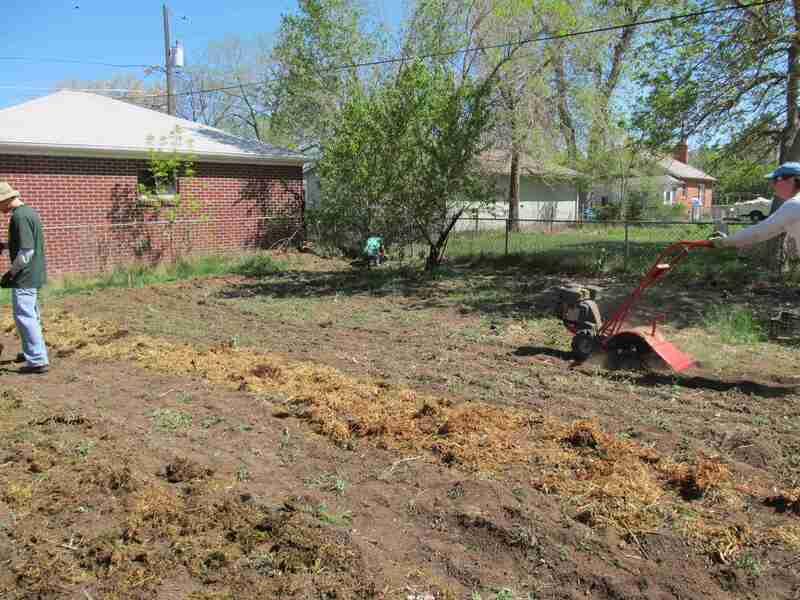 Once upon a time, people grew a large percentage of their food right in their own back yard. When Big Ag fails- and it will- we will need to start doing that again. 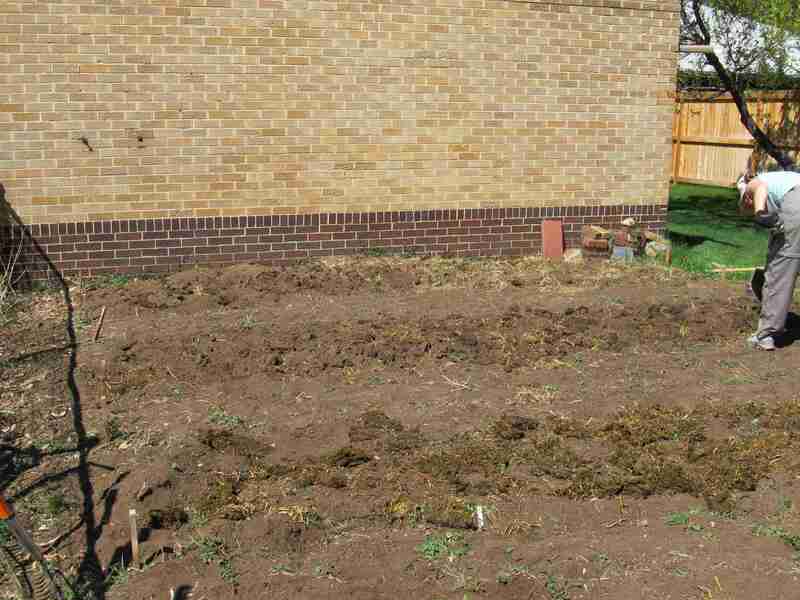 If you start creating a healthy soil now, you’ll have less work to do later to put in a garden. In the meantime, you could also experiment with eating the leaves of any dandelions or lambs-quarters that happen to shoulder their way into your lawn. Going back to the original question- Who plants grass in the middle of a drought? Maybe you should. Plant between August and October so cool-weather grasses sprout in the fall. This gives them a head start on weeds in the spring. You can overseed with warm weather grasses in the spring to keep your lawn green all year. She isn’t even clearing the fences anymore. She’s just sliding over the top. Here we are again, at the beginning of a new growing season. I’m a little more on top of things this year, but only just. The owner of Showcase 1 is back in school and in the midst of changing direction, so her garden will remain tucked under a layer of straw for this growing season, and we will review her available time next spring. 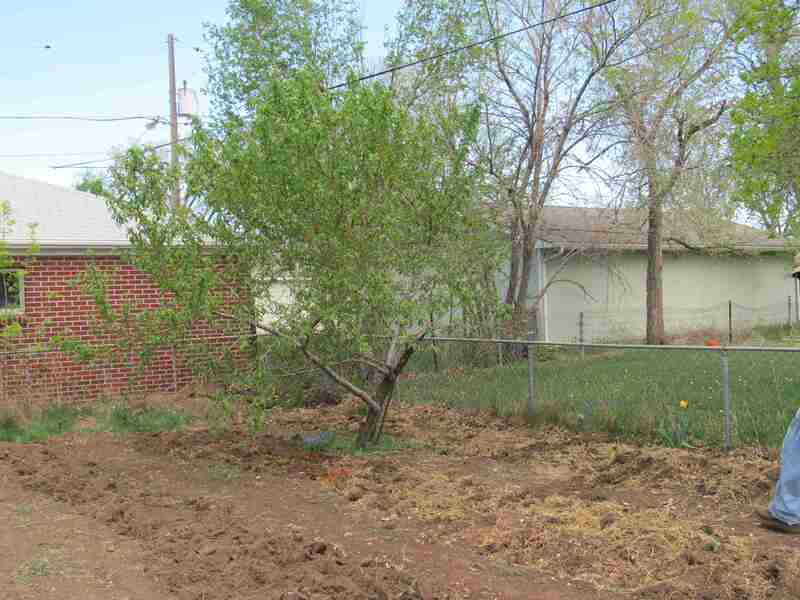 I have signed up for my plots in the Ranch Community Garden, and Showcase 2 is still available. In fact, I’ve had to do a little work on Showcase 2. The owner’s dog has discovered that compost tastes really, really good. At 10 years old with some arthritis, we figured that a second fence might be enough of a challenge to keep her out. It also set aside a strip of yard to start growing grass. Apparently, compost tastes better than we thought. 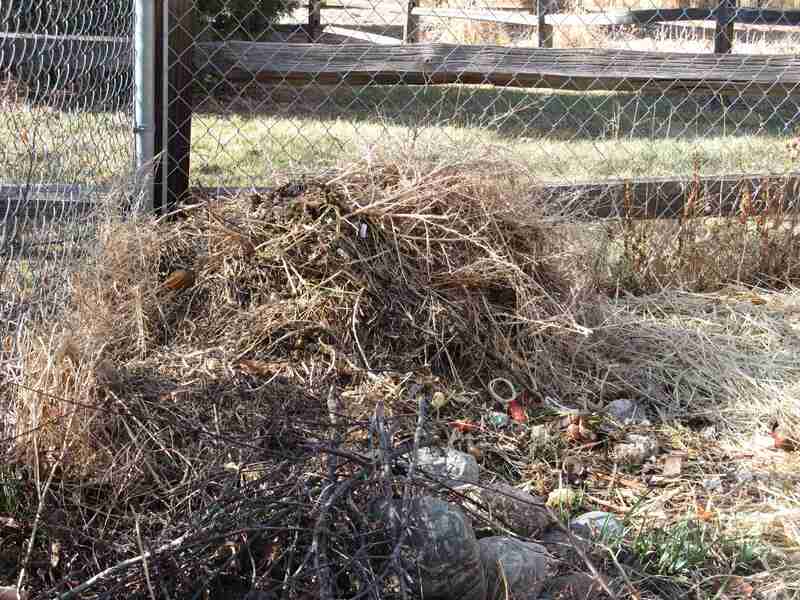 We opted for a compost pile behind a fence for Showcase 2 for a couple of reasons. One being that it doesn’t cost anything, since the fence needed to be there to keep the dog out of the whole garden anyway. 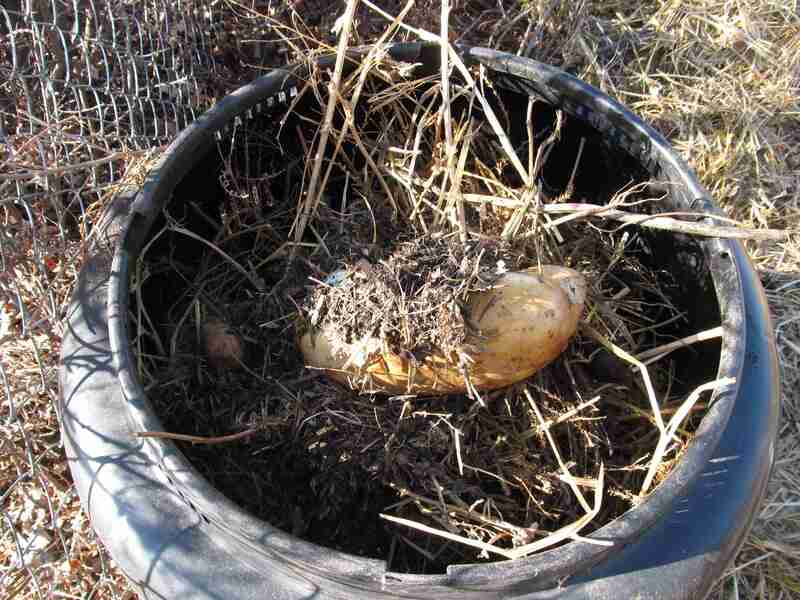 I like compost that’s on the ground instead of in a barrel because it encourages the native decomposers to work harder, and to breed more prolifically. 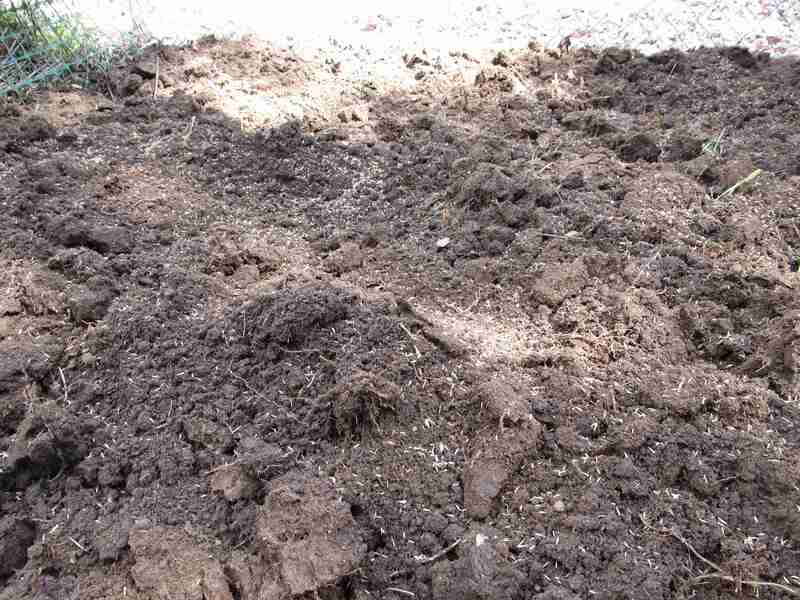 The more decomposers you have, the healthier your soil is going to be, and the more nutrients will be available in a form that your plants can use. The last reason being that you can have multiple piles going at a time without needing multiple barrels or other apparatus. The magic number seems to be three- one to add to, one that’s cooking, and one that you’re pulling mature compost out of to use. It’s terrible of me to lock away the good parts, right? 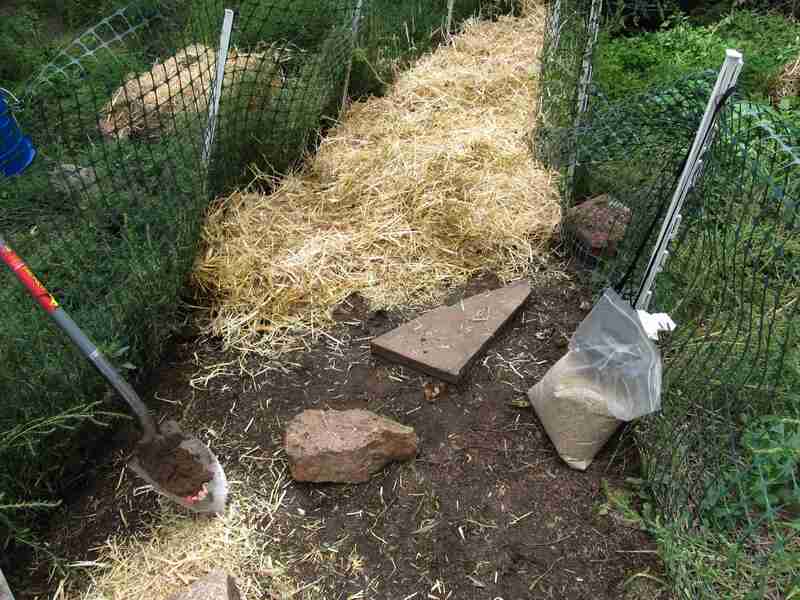 Our third try at dog-proofing the compost is sort of a hutch that we got for free. It is open to the dirt, so we will be encouraging decomposers in the garden soil, but the sides and top are covered, so it should discourage the dog. I wasn’t able to fit all of it in the hutch, but I did put in the newest kitchen scraps with enough “brown” material to balance it out. We will be using it for future kitchen scraps, but I think weeds will be safe enough in the open pile. They just aren’t as interesting to eat. 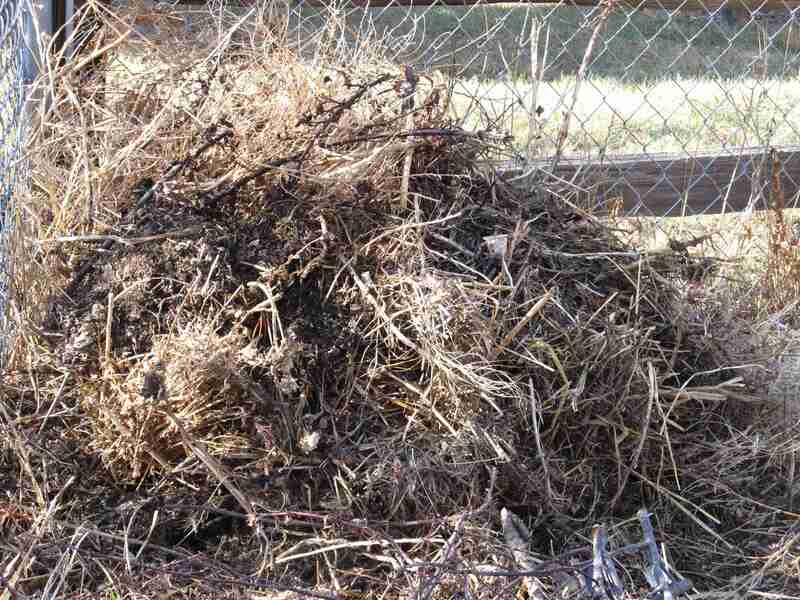 A side perk is that since it is enclosed, it should retain moisture better than the open pile, which will help it compost faster. The less interesting pile turned and watered. It would be further along if I did that a little more often. As for being on top of things- I have missed the best time to start peas by about three weeks, but I may throw some in the ground anyway. 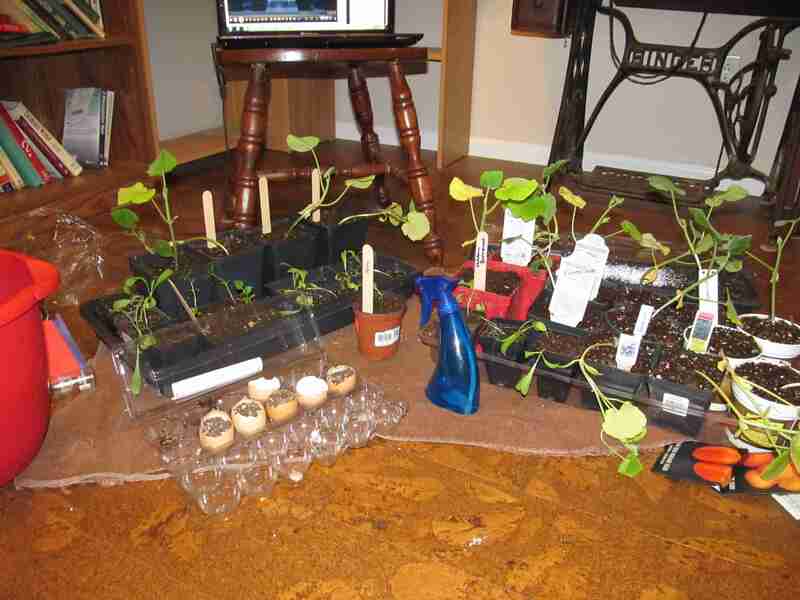 I also need to get the order in for seed potatoes since they can be planted shortly. The potatoes did ok last year, but I think this year will be better.